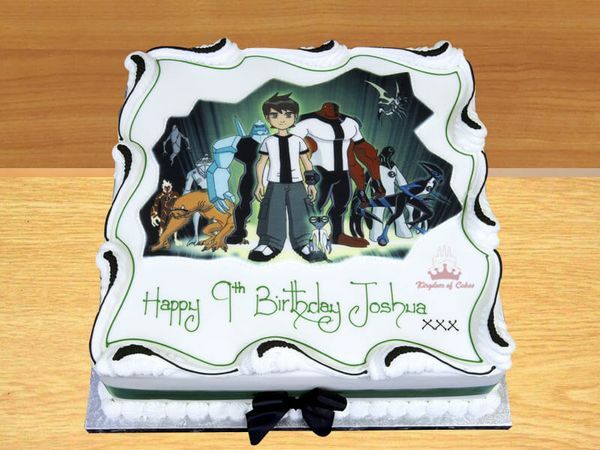 What would a Ben10 lover ask for more than a cake with the complete Ben10 army? Another reason to bring this to thought is that this highly enjoyable heavenly White Fantasy Ben10 Army cake will be treated for you this weekend. This would be a personal suggestion to not wait for another upcoming birthday or a special event to place an order for this. All of us have a sweet tooth and love to binge in desserts after a huge three-course meal.